Hello there blog world! I am back! Back from a crazy busy end of 2016, a rough pregnancy, birth, and sleepless of summer of 2017 :) But I am officially back to blogging and neck deep, but extremely happy, in sessions and weddings! 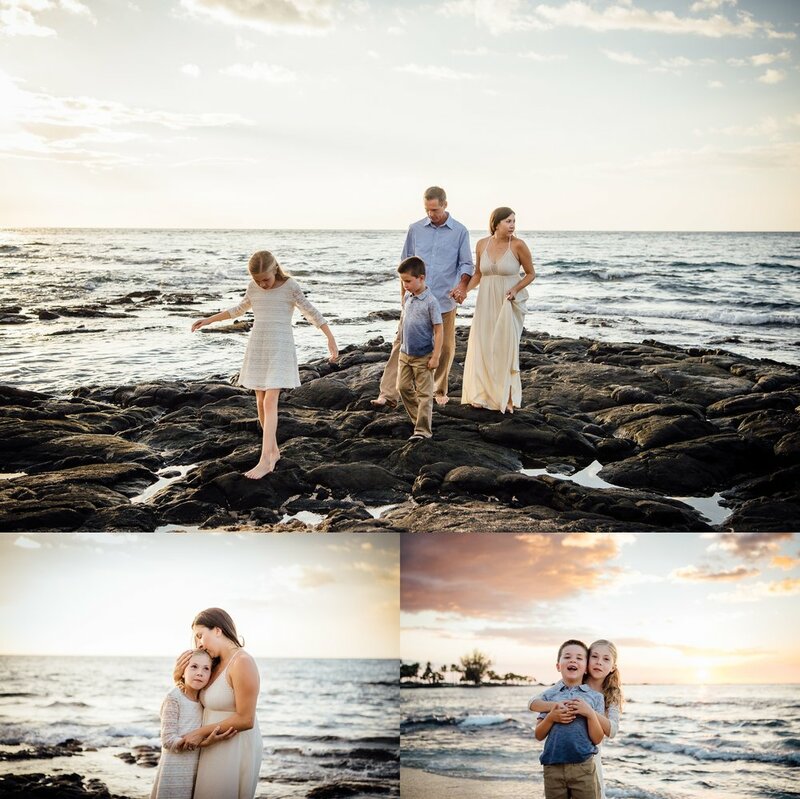 I love all my family sessions but there will always be a few that will tug at my creative heart the most. This family and this session will be one of them. Words won't do justice to describe how happy I was creating and delivering this gallery so I will just let these images speak for themselves!